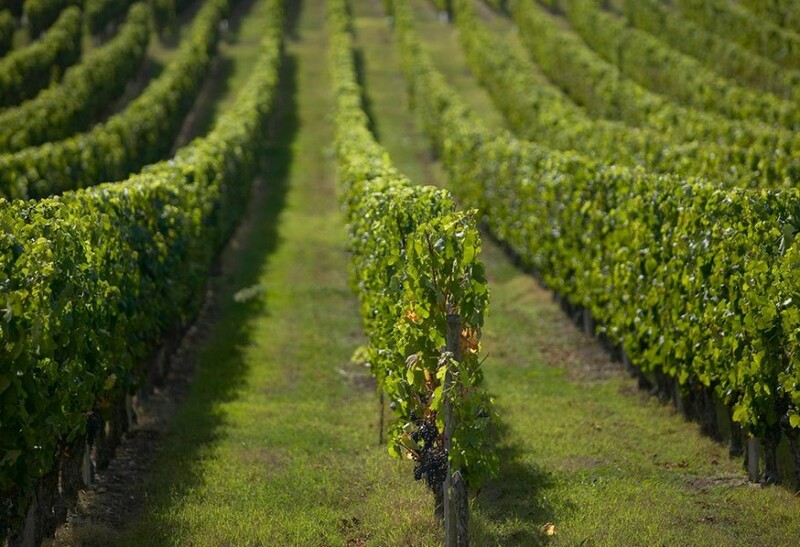 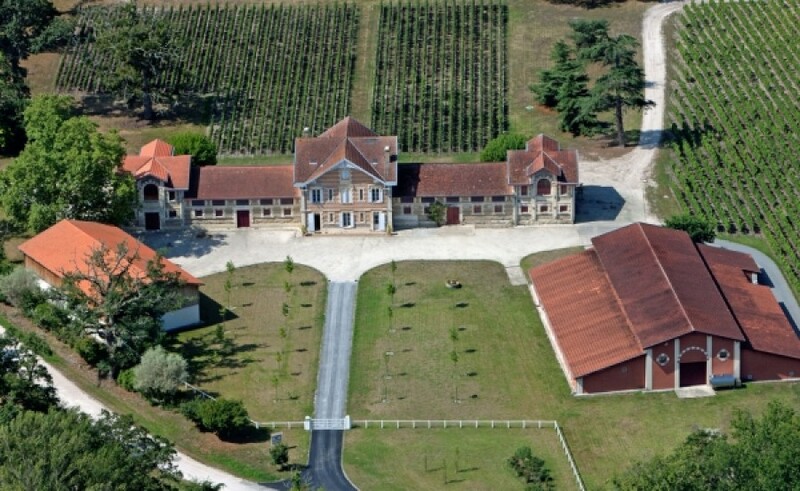 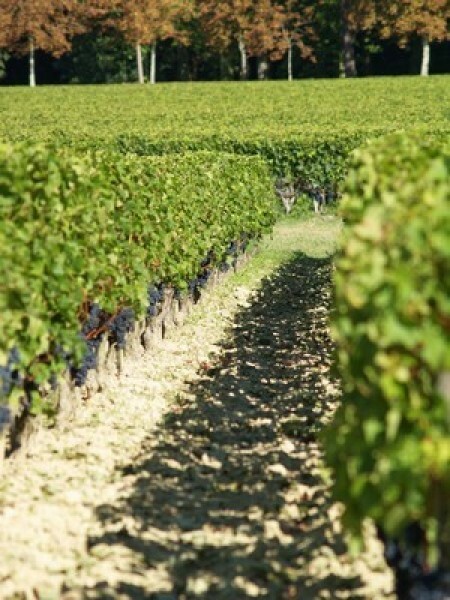 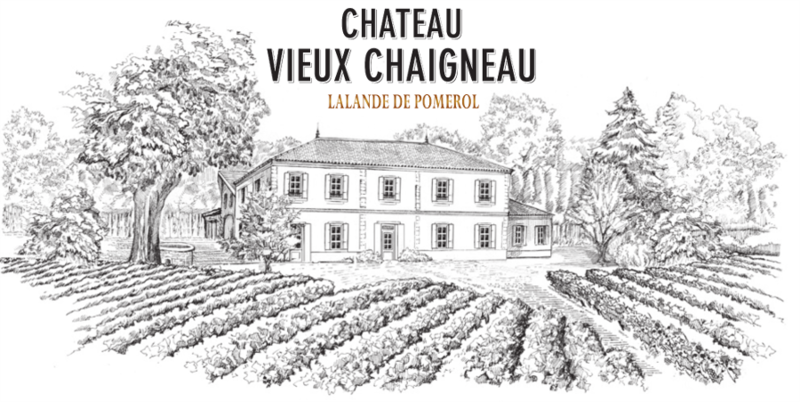 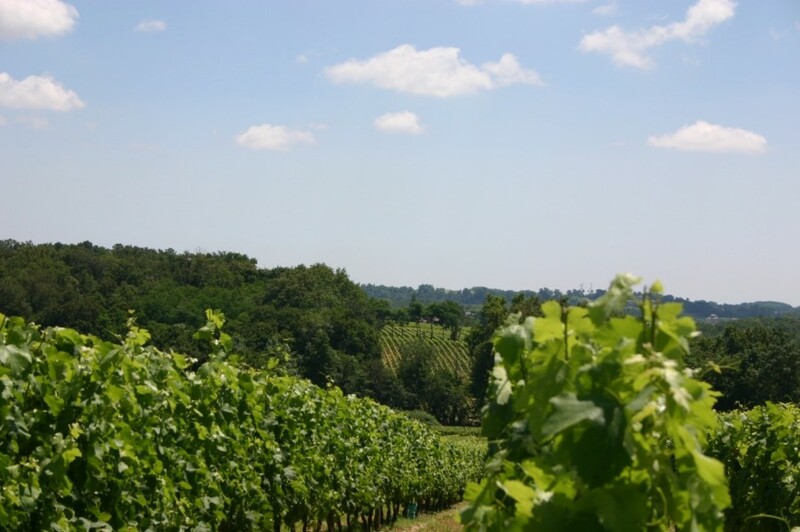 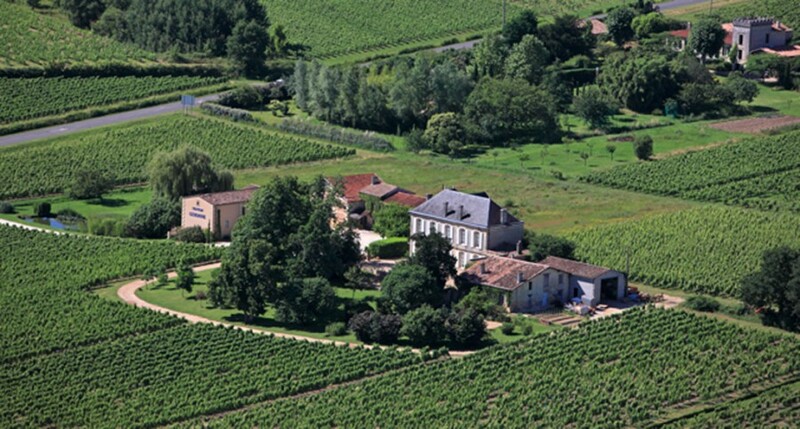 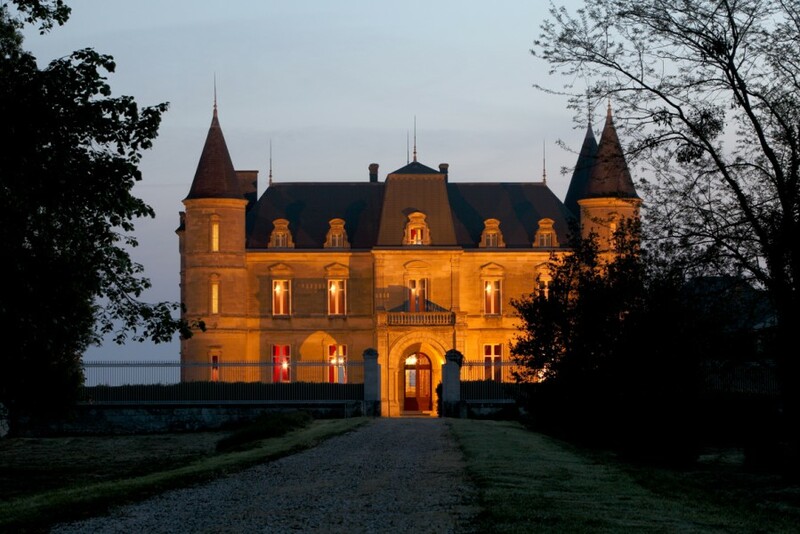 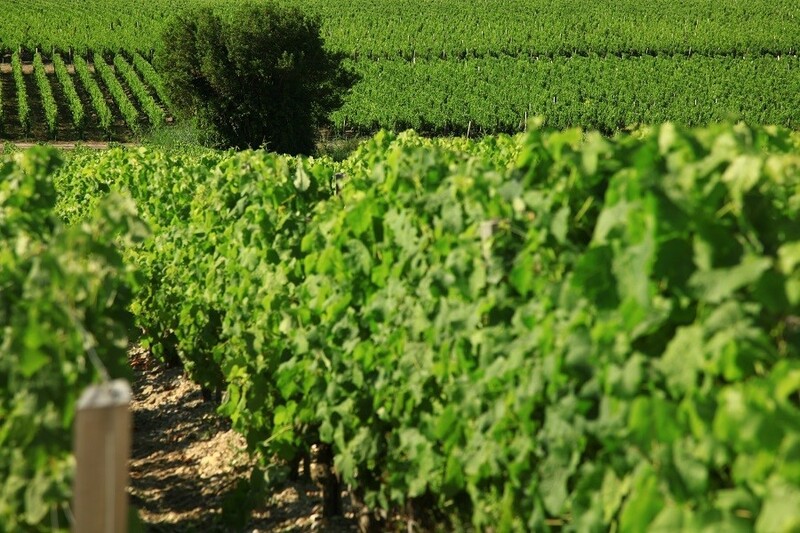 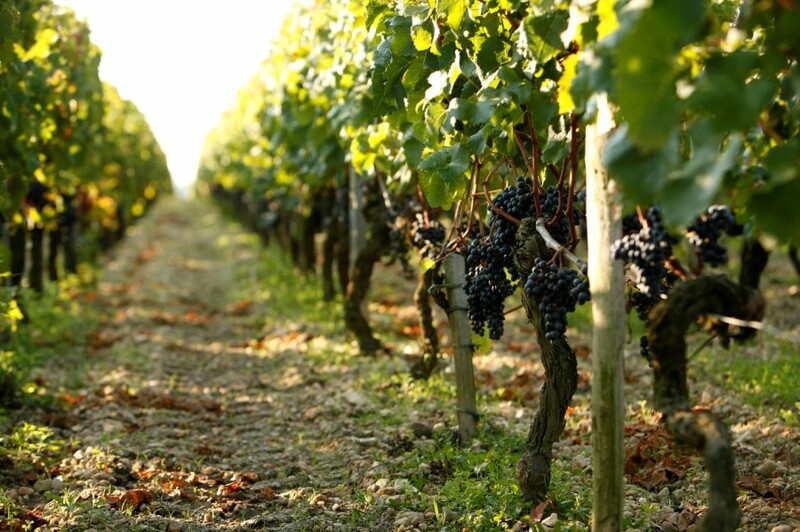 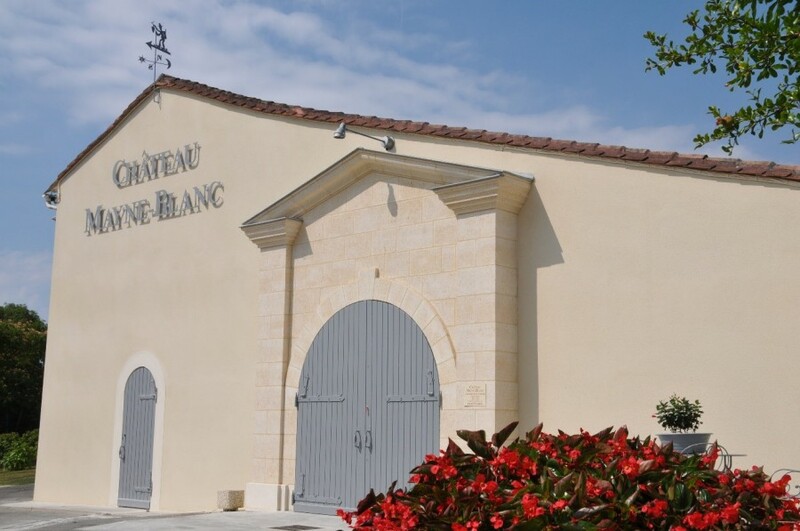 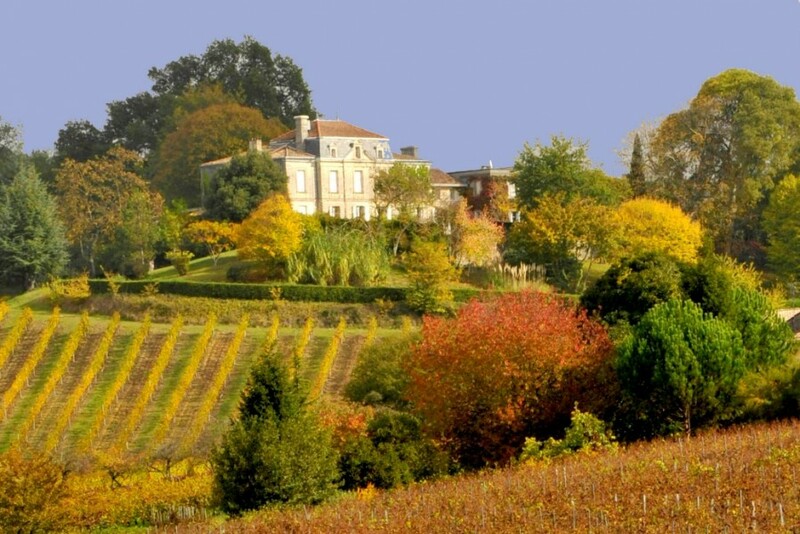 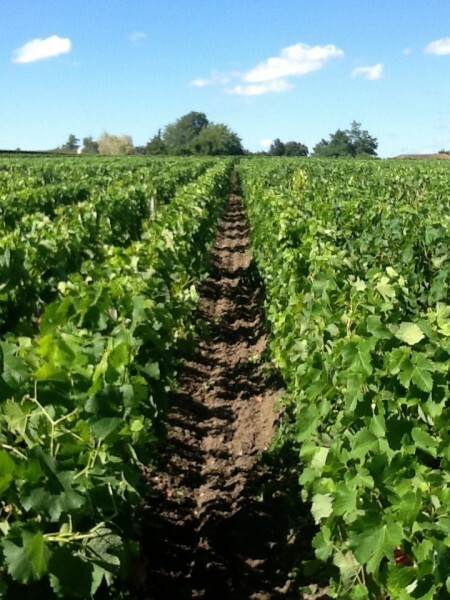 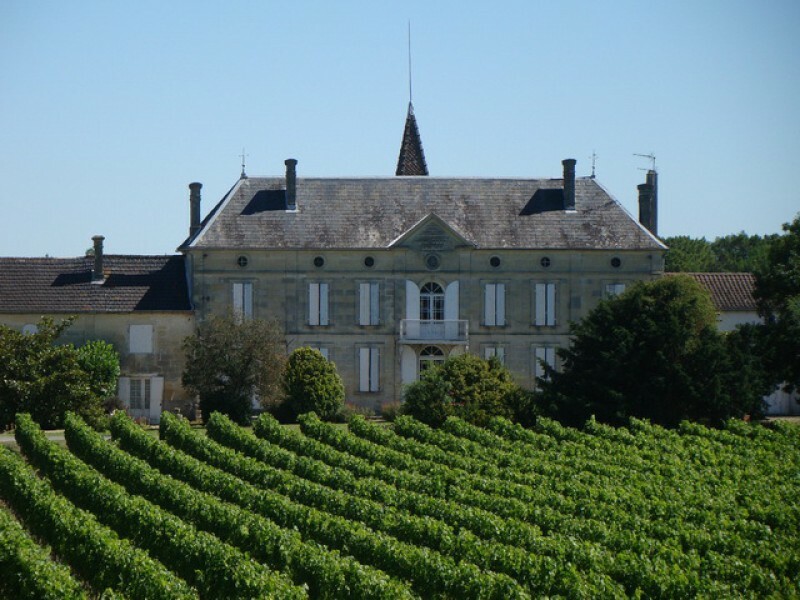 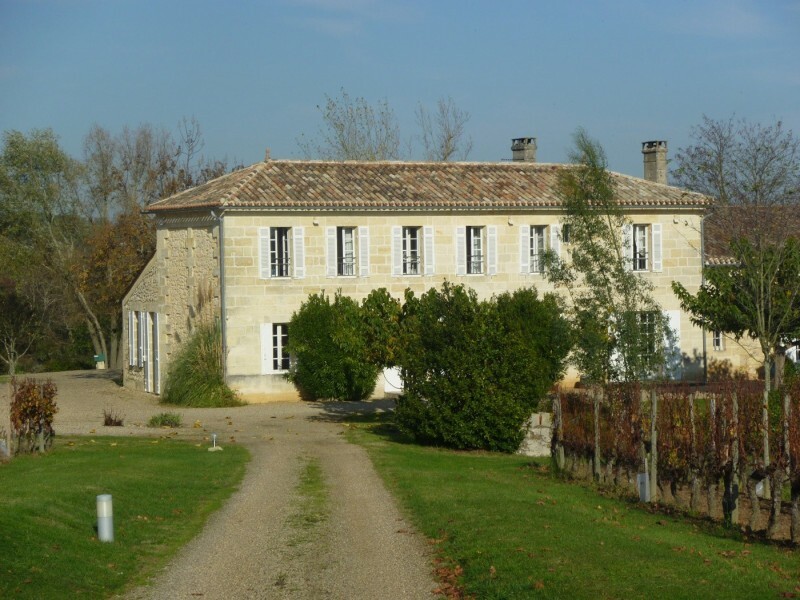 The Dépret family, specialised in consultancy and transactions in the Bordeaux vineyards, has been making its wide range of expertise and know-how available to you for vineyard dealings since 1982. 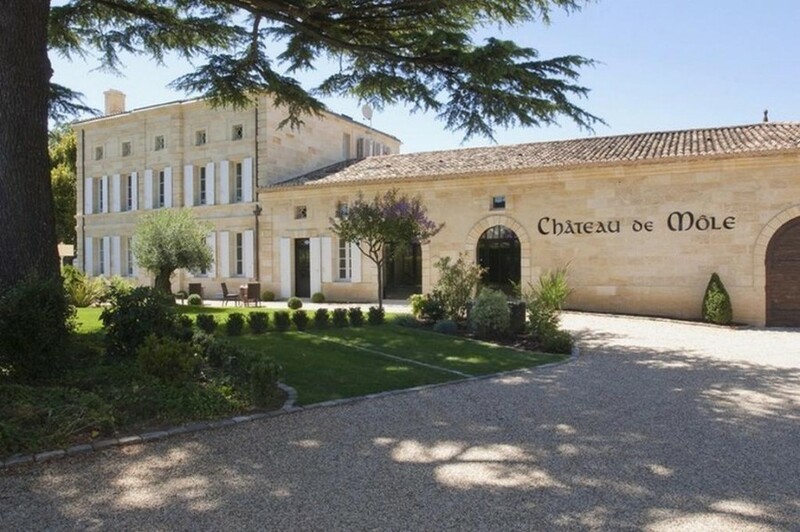 Thanks to his in-depth experience finalising hundreds of transactions successfully, Olivier Dépret can assist you with the sale or transfer of assets or company shares, the arbitration or transmission of family property, as well as the division and restructuring of wine estates. 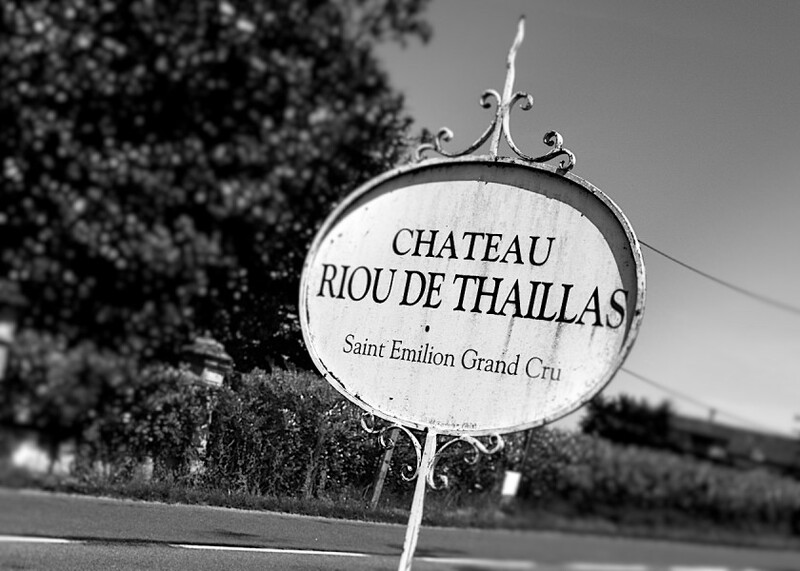 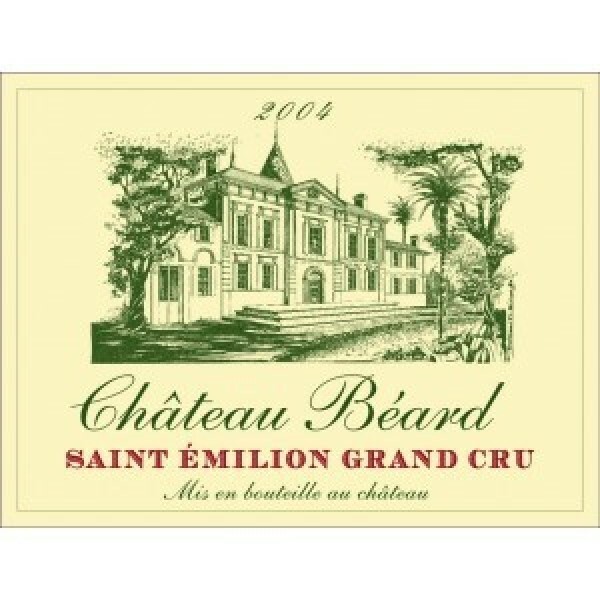 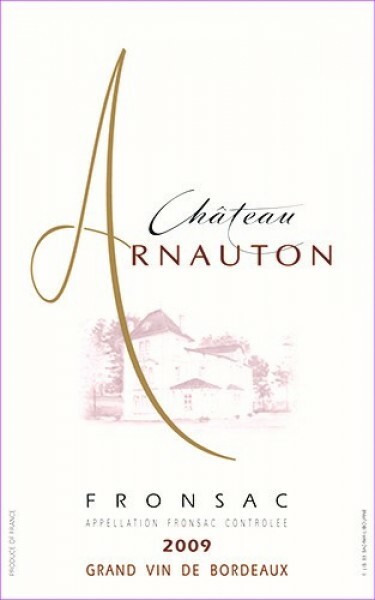 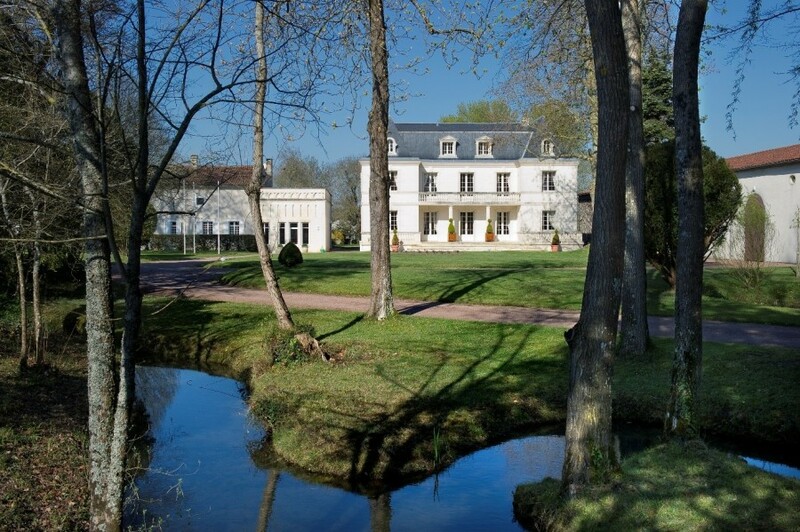 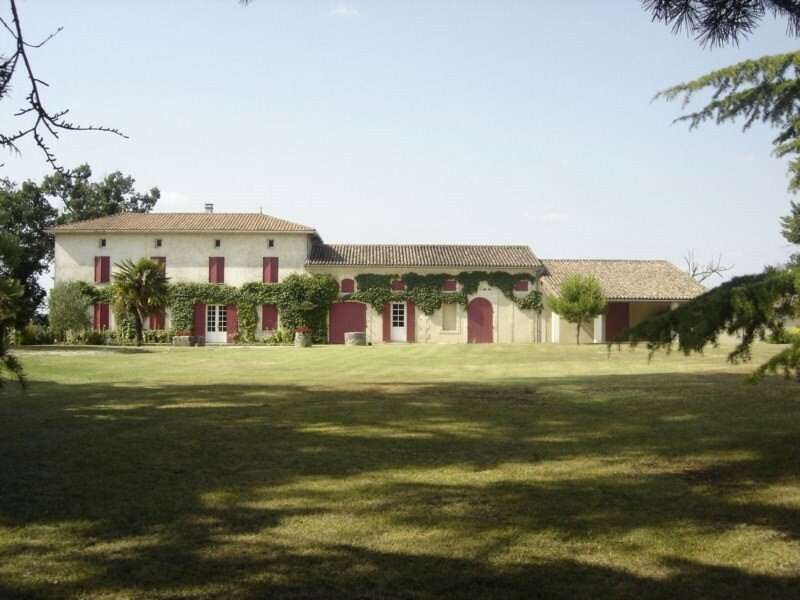 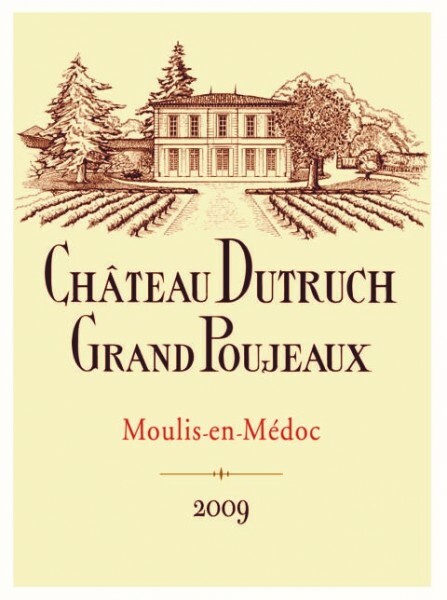 Before taking the reins of the family company in the early 2000s, Olivier Dépret worked alongside Château Ausone in Saint-Emilion and an oenology test laboratory in Pauillac on various prestigious collaborations, putting to use his training in wine estate management and his university diploma in wine tasting. 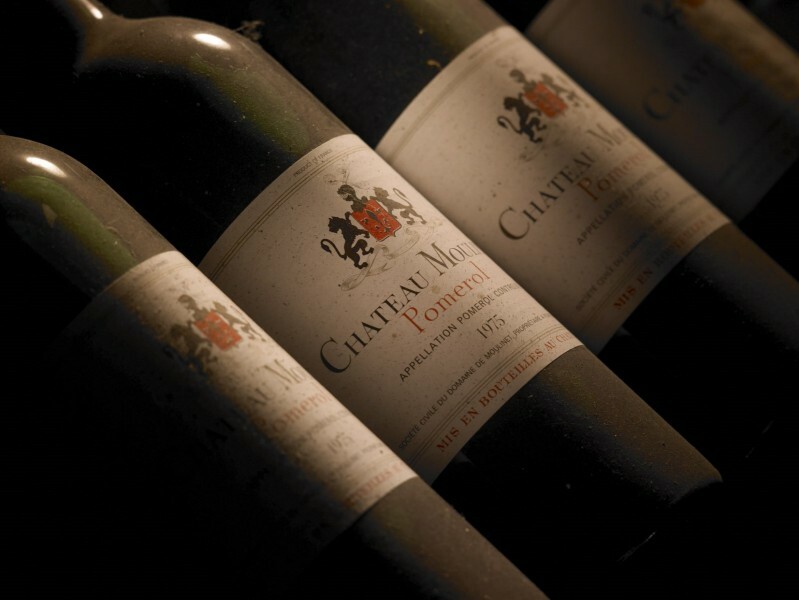 Both his unique experience and training have allowed him to master techniques especially crucial in the legal and financial structuring of transactions in the wine industry.